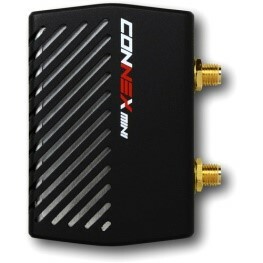 CMR ACCENT Connex 3300 ft. Connex Mini 1600 ft. Connex Long Range 10,000 ft. 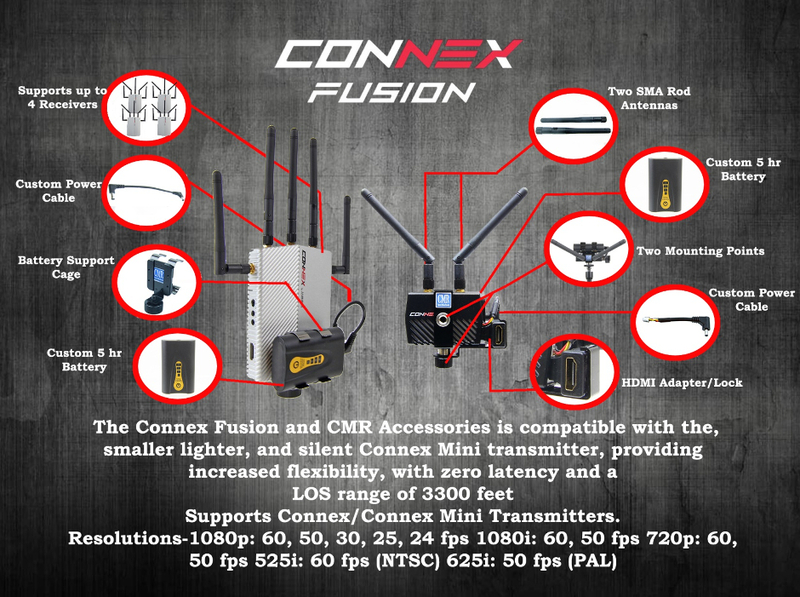 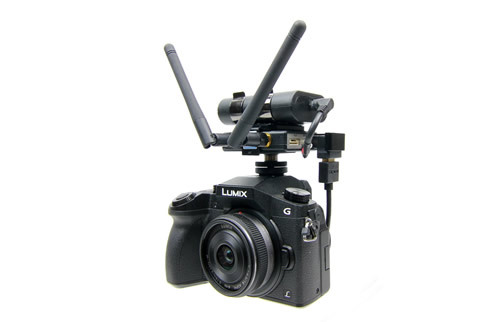 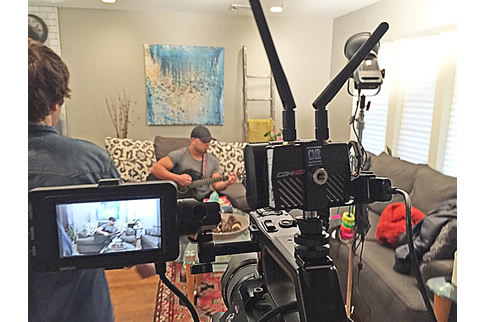 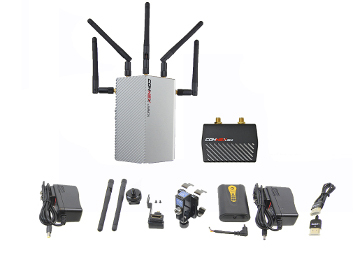 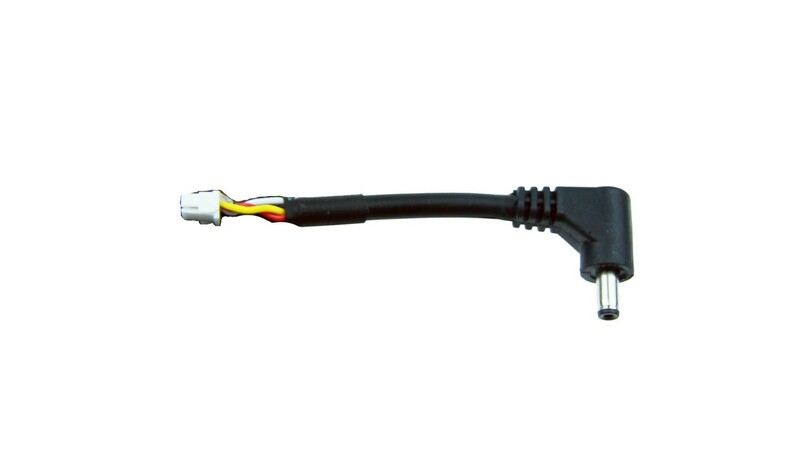 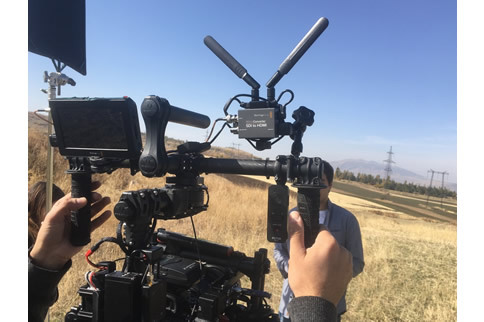 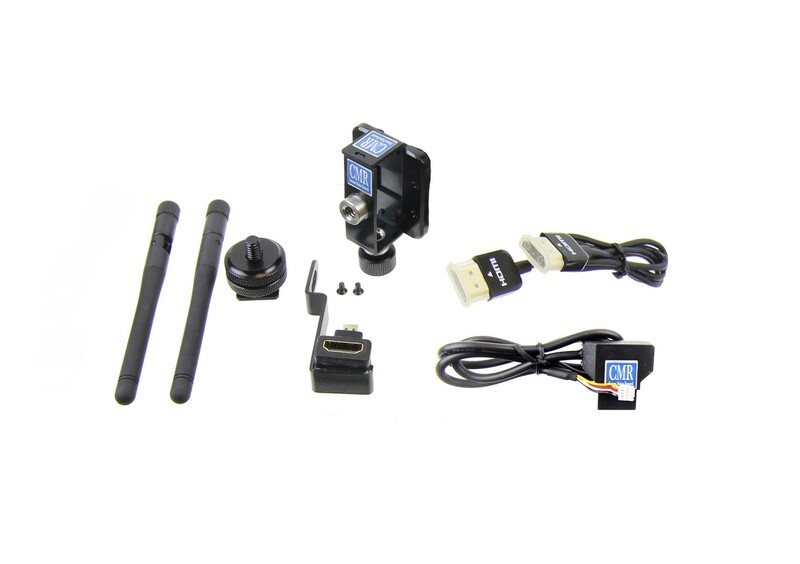 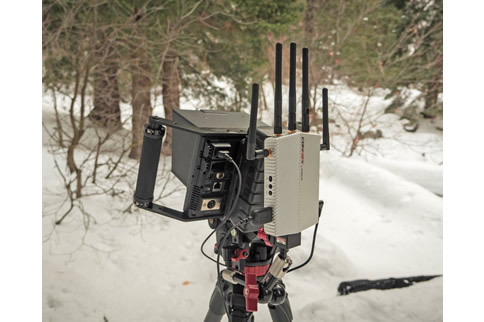 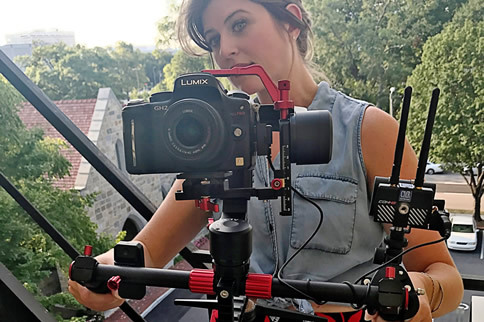 The Connex Fusion receiver is the original Connex receiver with a firmware update that allows it to work with the Connex Mini transmitter, and the combination has the full 3300 ft. LOS range specification. 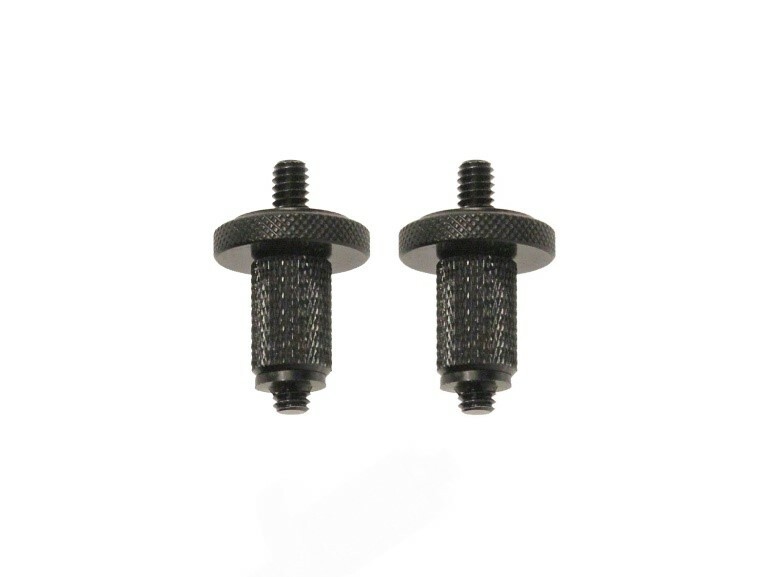 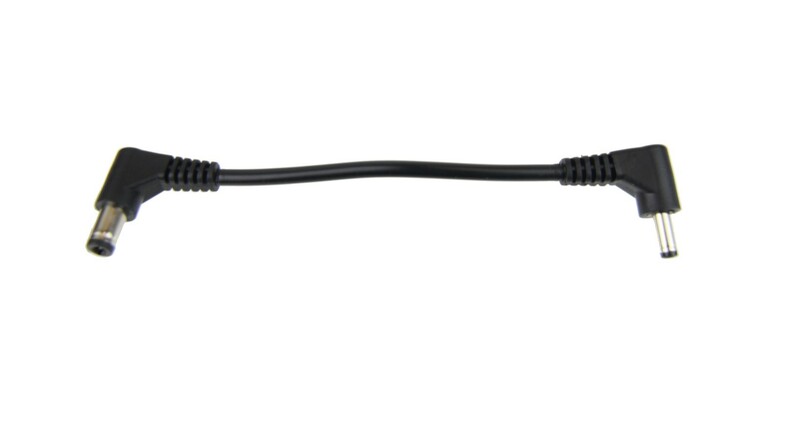 This combination provides the industries longest guaranteed LOS range spec for a set using standard omnidirectional antennas. 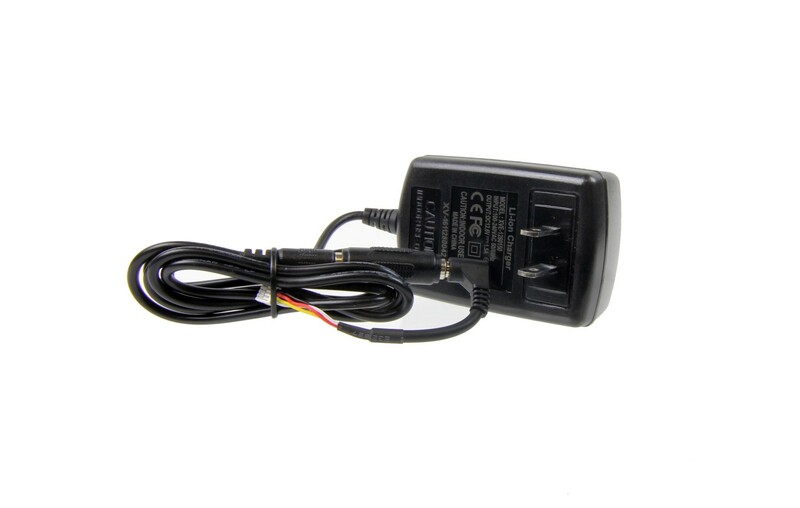 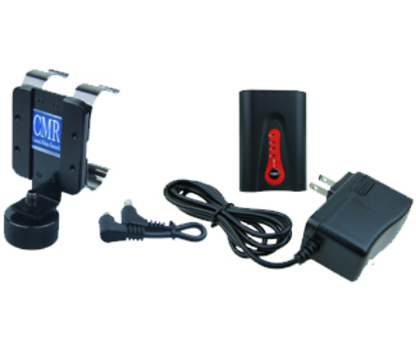 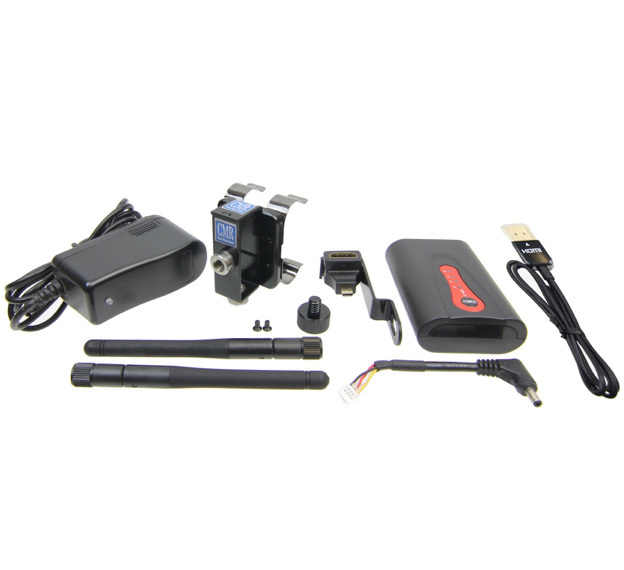 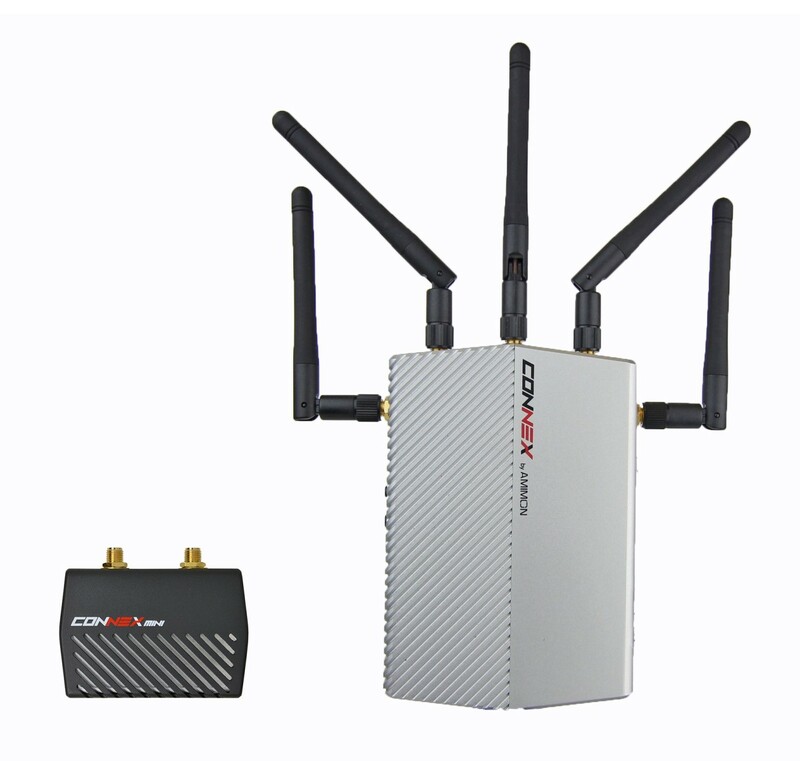 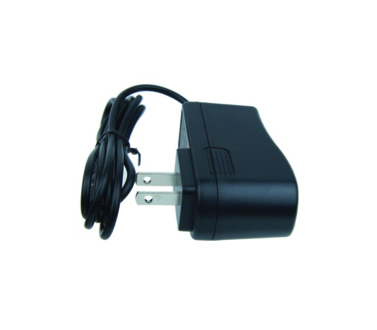 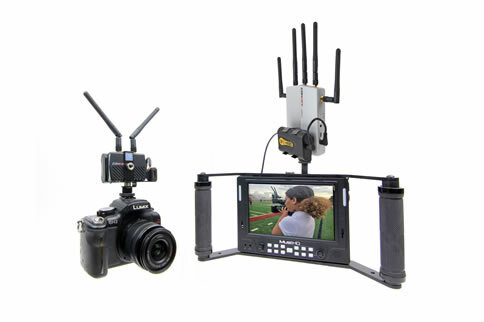 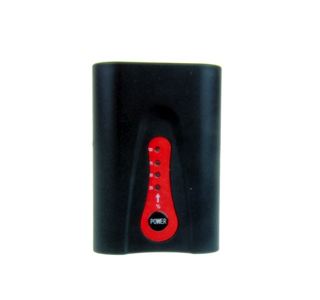 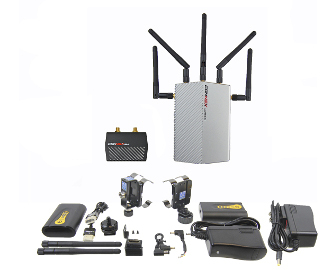 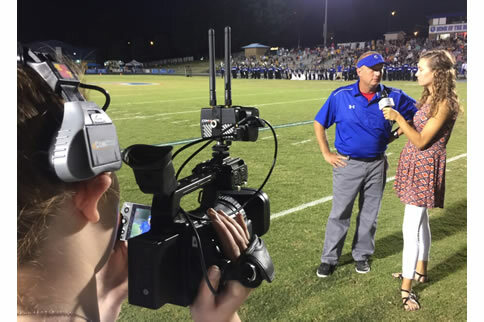 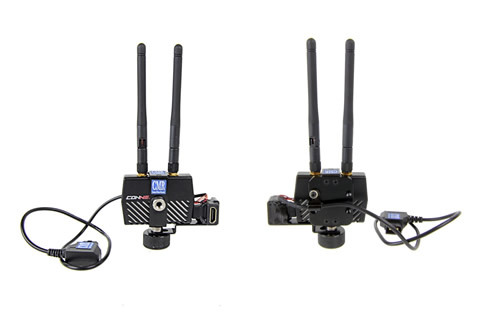 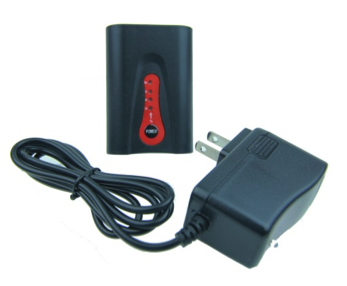 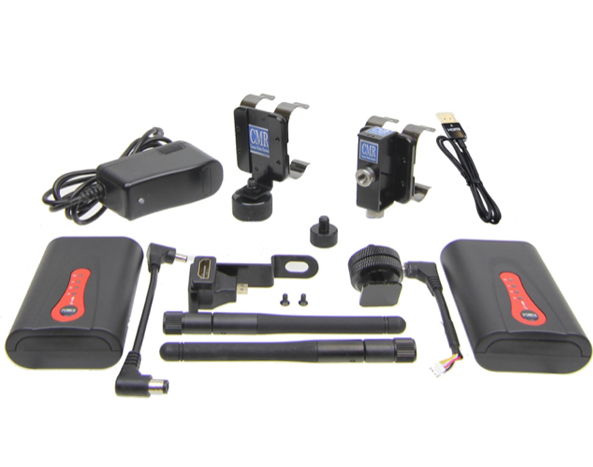 The Connex Mini transmitter can be used with the Connex Mini receiver, the Fusion receiver, and the Long Range receiver.